In 2008, Dr. Worthing published a book chapter on the ways in which rheumatic diseases such as rheumatoid arthritis, psoriatic arthritis, and gout affect the elbow joint. 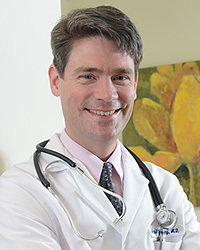 Dr. Worthing sees patients at our Chevy Chase and Washington D.C. locations. Accepting patients at our Chevy Chase and Washington, D.C. facilities.